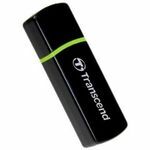 SDHC/MMC4+MicroSDHC/M2 Card reader Transcend (white) NEW!!! 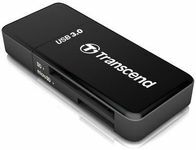 Black,All in1Multi Card reader Transcendr/Writer (USB2.0), Support SDHC! NEW!